Do you (a)SPIRE to feel and move your best? 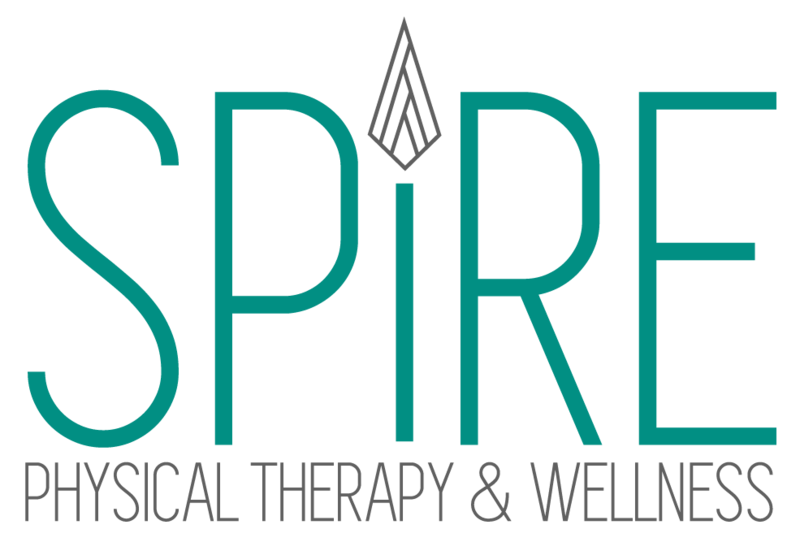 Hi, I’m Jacki Gilpin PT, DPT and founder of Spire Physical Therapy & Wellness. I provide physical therapy, Pilates, dry needling, and other wellness services designed to help you reach your goals whether you are recovering from an injury or illness or simply striving to be a better you! Spire Physical Therapy & Wellness helps clients who want to feel and function better by providing personalized, one-on-one care while reducing your overall in-clinic time and expense, unlike traditional healthcare models that give you a one-size fits all approach that doesn’t work. I want you to feel empowered and (in)SPIREd to take control of your health and get back to what you love in life as quickly and fully as possible.